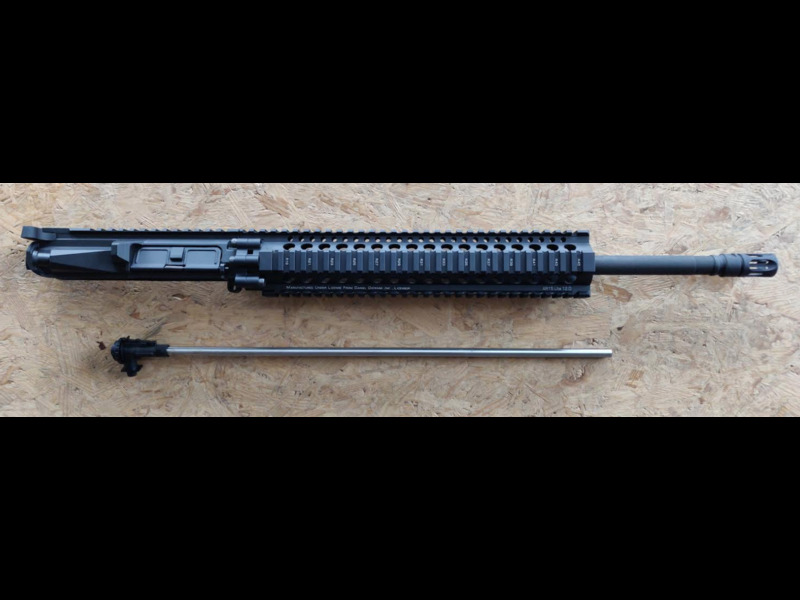 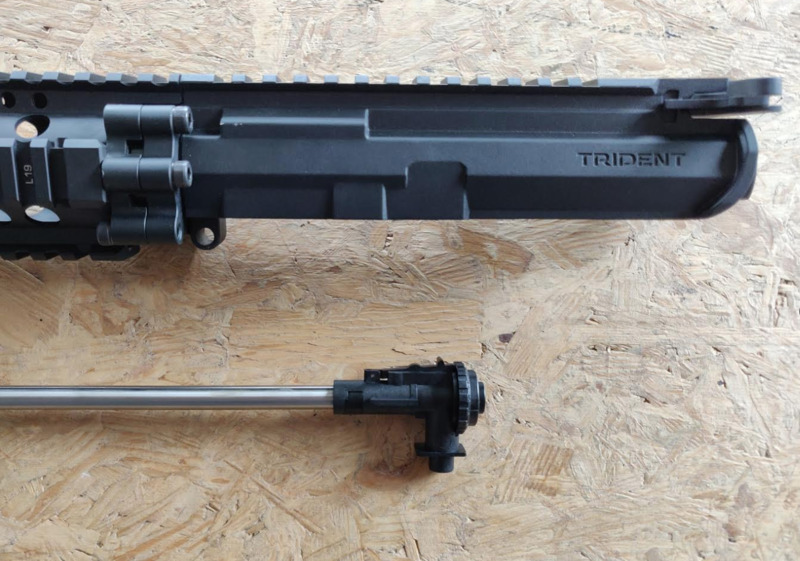 Krytac Complete Trident Mk2 Upper With 6.03 Precision Barrel. 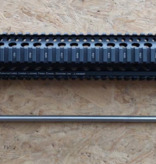 If you wish a second Krytac, why not just buy a second upper? 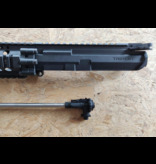 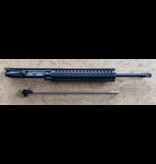 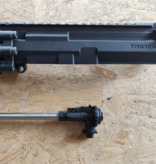 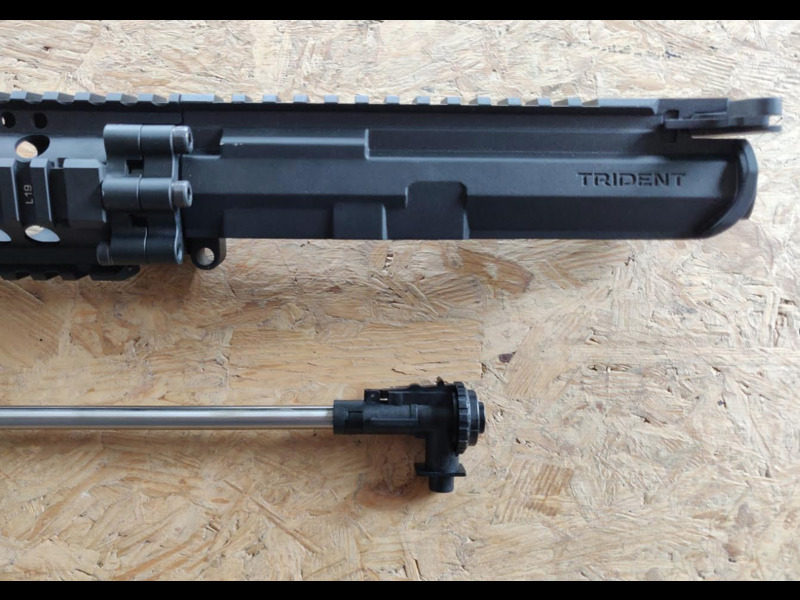 An upper for small cqb situations or for woodland gameplay get yourself a longrange precision barrel set with this upper.